We offer you here the perfect combo! We begin with a 2 days riding lessons from Reykjavik with optional tours for example visit to the Fákasel Horse Theater, Whale Watching or Super jeep. After we have learned how to tölt and how to ride the Icelandic Horse we drive to the beautiful Snæfellsnes Peninsula which extends far out into the Atlantic from the west coast. You can find many features of the Icelandic nature in this part of the country. ​We then enjoy wide-open stretches of light-coloured sand at Löngufjörur beach, where only the tide sets a limit to the freedom of horse and man. It offers them great opportunity to experience the smooth gait tölt over long distances. 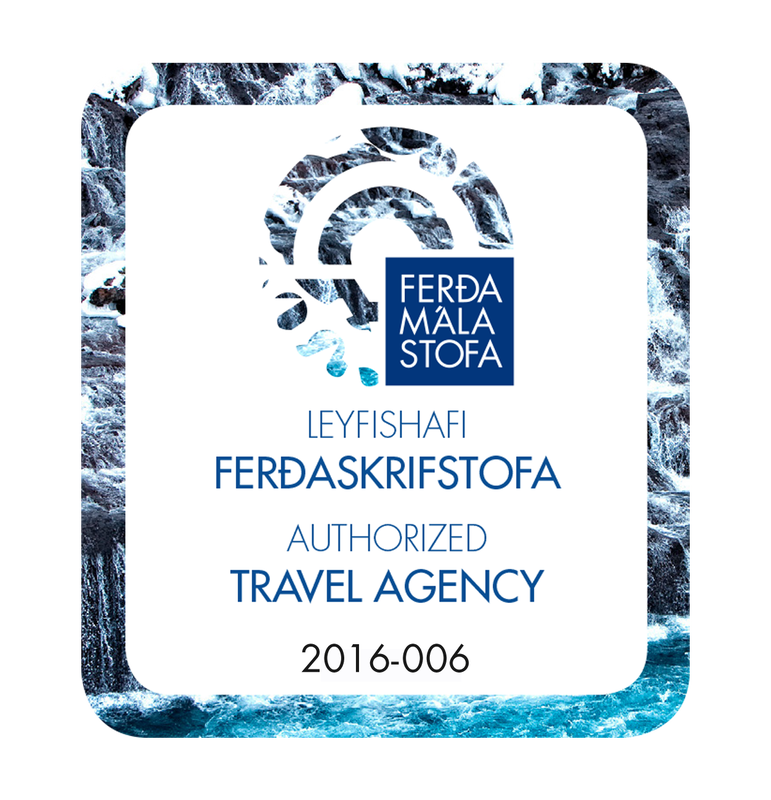 Accommodation: Hotel accommodation in Reykjavik area. Made up beds in 2-4 bed rooms with shared facilities during Beach Ride. Depending on your arrival time to Iceland we will meet you in Reykjavik (best to take the fly-bus into Reykjavik) and take you to our hotel in Reykjavik area. After a short fresh up we will start the Riding Lessons which take place in a Riding arena in Reykjavik area. 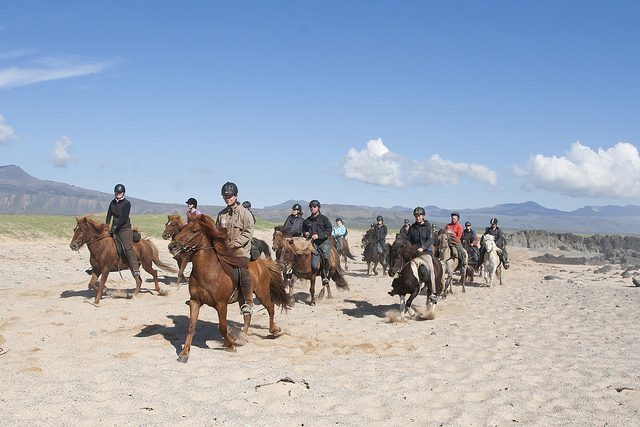 A personalised riding experience on well-schooled Icelandic horses with fully qualified instructors - all are graduates of Hólar University / School of the Icelandic Horse, all are members of the Icelandic Horse Trainers Association and hold judging qualifications. Sessions to suit your individual skills and needs - familiarising you with the Icelandic horse, or increasing the knowledge you already have. 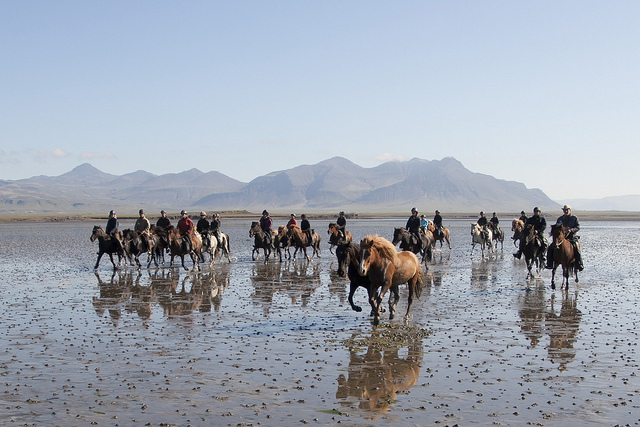 Ideal preparation for a longer horse-back trek in Iceland or for those eager to learn more. Sessions are never more than two riders; one-on-one training by arrangement. We offer instruction on both 5- and 4-gaited horses. Reykjavík. After the 2 hours riding lesson we take you back to your hotel. Evening free but we recommend for example visiting the Fákasel Horse Theater - please check out our selection of day tours! We meet you at the hotel in the morning and continue with the riding lessons until noon where you will be graduated as a fully qualified tölt rider! The afternoon is free for optional tours or just a leisure walk in the City. If you need, we can take you to one of many tack shops in Reykjavik area. 2 riding days at the beach with accommodation in 2-4 bed rooms with shared facilities. During the beach ride full board is provided. Our menu consists of a large breakfast and traditional Icelandic meals (fish or lamb). Vegetarian meals are available if requested in advance. All riders make their own packed lunch from the breakfast table. Rain wear, saddle bag and riding helmet.